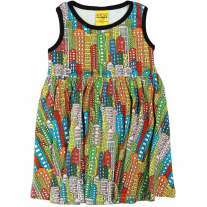 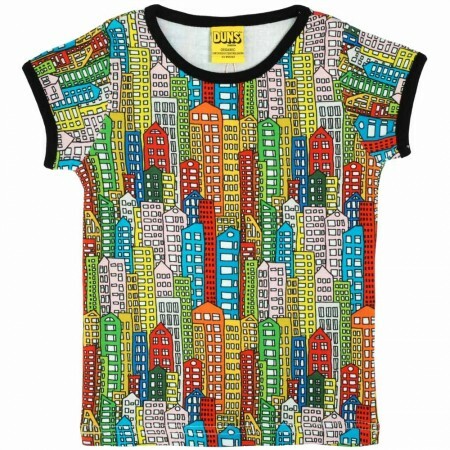 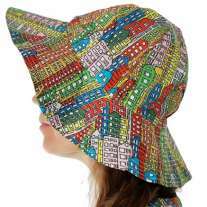 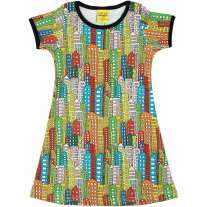 This DUNS Windows SS Top for children has a colourful skyscraper design. 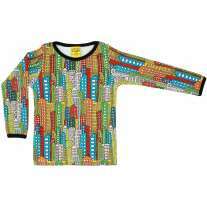 This organic cotton top is soft and comfy, and looks great with leggings, bottoms, shorts and skirts. This DUNS t-shirt is ethically made with 100% GOTS organic cotton which is gentle on sensitive skin, eczema-friendly and eco too. 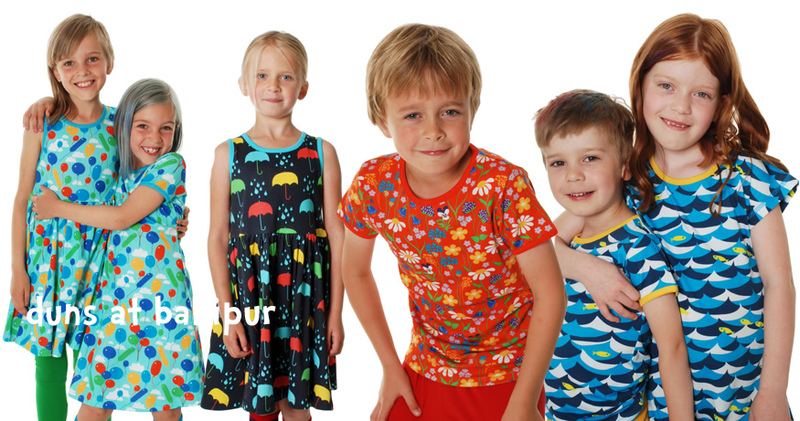 Team up with co-ordinating items from the range for a fab Scandi outfit. 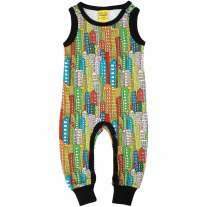 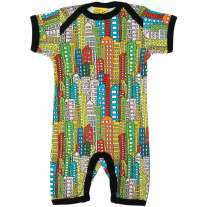 Also available in adult sizes for families that like to match.